Just when you thought that the GOP was doing some genuine soul searching, while giving serious thought to why they lost the presidential election, and lost seats in the US Senate, and the US House of Representatives, they dumbfound voters and political pundits alike. I know you’re asking yourself, what did they do now? It almost defies description and I honestly can’t believe how dumb this political party is. Since they are the majority party, House Republicans decided who was going to chair each standing committee of the House in the 2013 session. 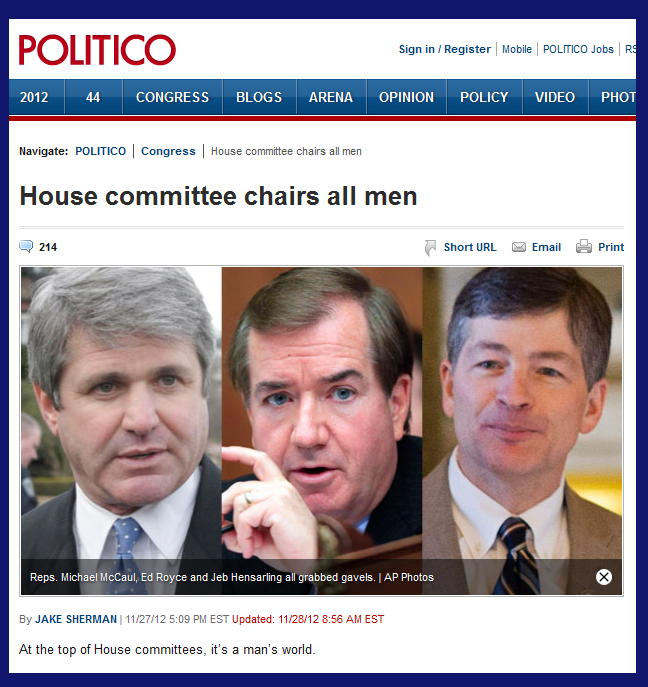 And surprise surprise.........they chose straight white men to be the chairman of every committee. The GOP has a rule that you can only be chairman of a committee for 3 terms, and Rep. Paul Ryan (R-WI) is going to be the chairman of the Budget committee for a 4th term. Considering he's incapable of basic math, and someone lost track of how long Ryan has already served as chairman, I don’t think the Budget committee is a good fit. 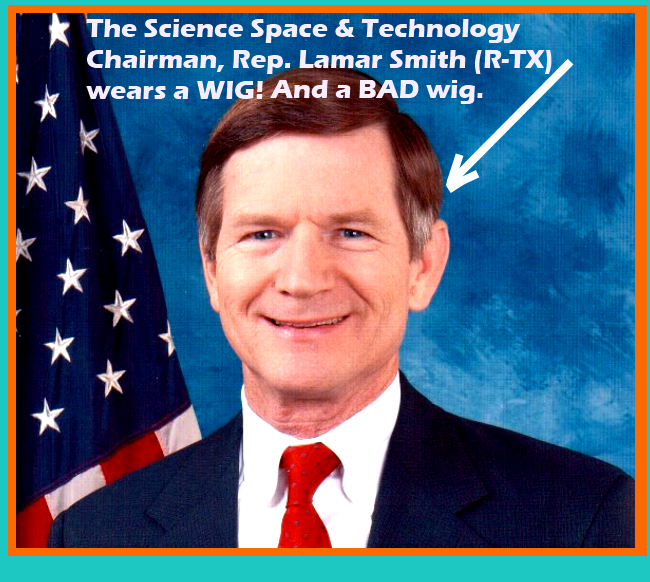 Rep. Lamar Smith (R-TX), the man responsible for SOPA (the stop online piracy act), is the new chairman of the Science Space and Technology committee. Aside from getting bad advice about his wiglet, and his inability to see himself in a mirror, the man doesn’t believe in climate change or global warming. 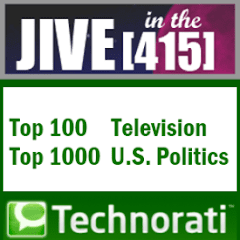 As Jillian Rayfield at salon.com points out, it’s the “GOP’s new House Science farce”. It’s obvious that Republicans are reverting to what they know best. 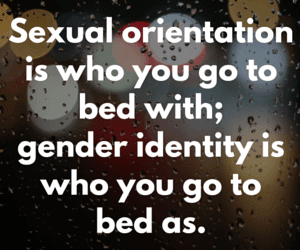 They will marginalize women, ignore the LGBT community, and it won’t be long until we hear something about immigration that will piss the country off. Republicans don’t get it at all, and don’t have a clue. It’s best if they go through another election cycle, and learn the hard way by losing. The GOP might say I’m an alarmist, and that’s fine by me.